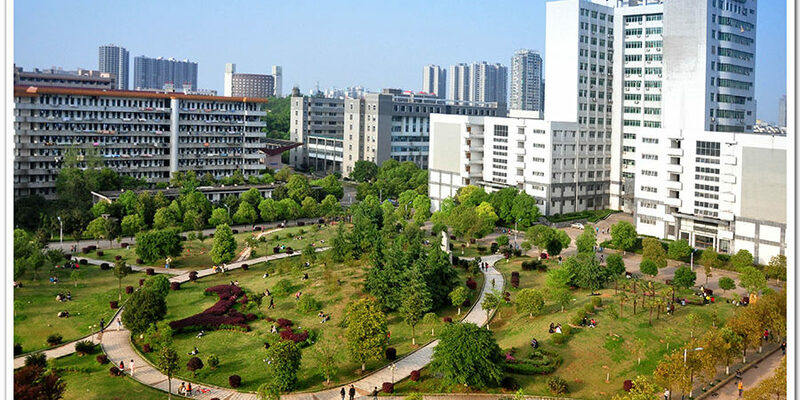 Study MBBS in China for Pakistani students 2018 | University of South China. 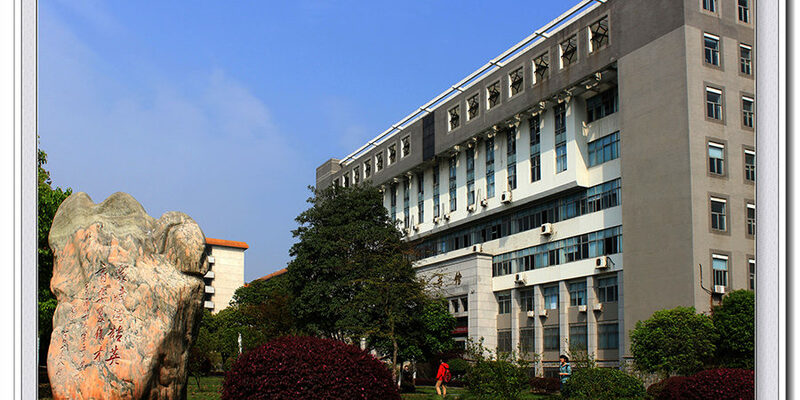 University of South China (History)1958 Hengyang Medical College (HMC) was founded in Hengyang, a medium-sized city in the central China’s Hunan Province. 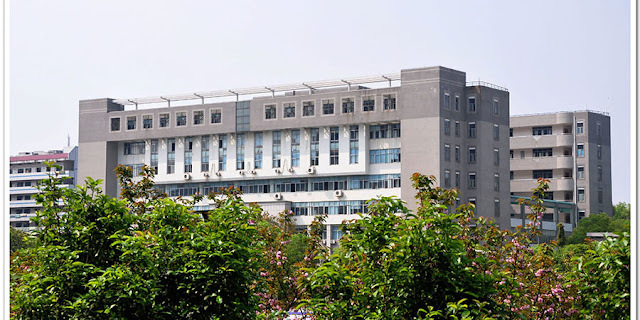 1959 Hengyang Institute of Mining and Metallurgy (HIMM) was founded, bordered by HMC to the north. 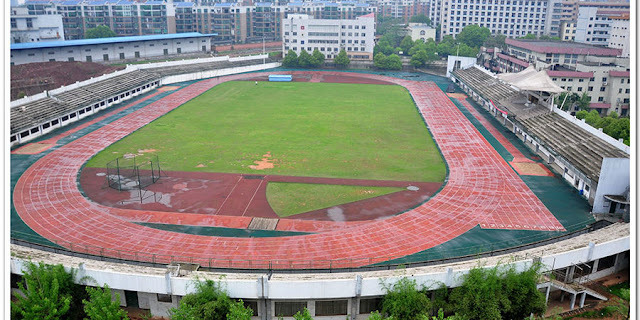 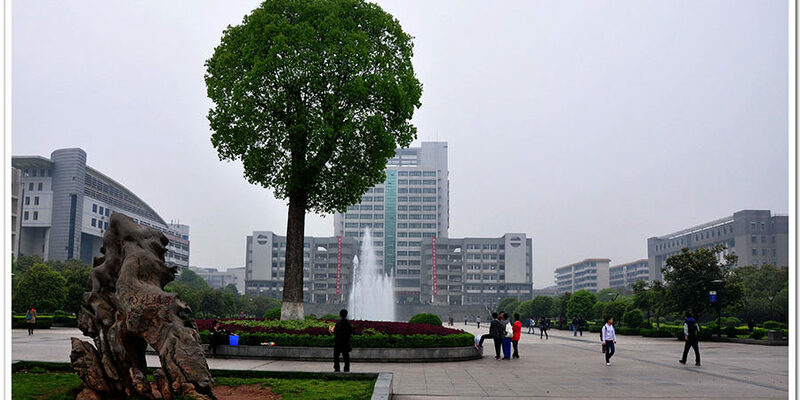 1979 HIMM was renamed Hengyang Institute of Technology (HIT) . 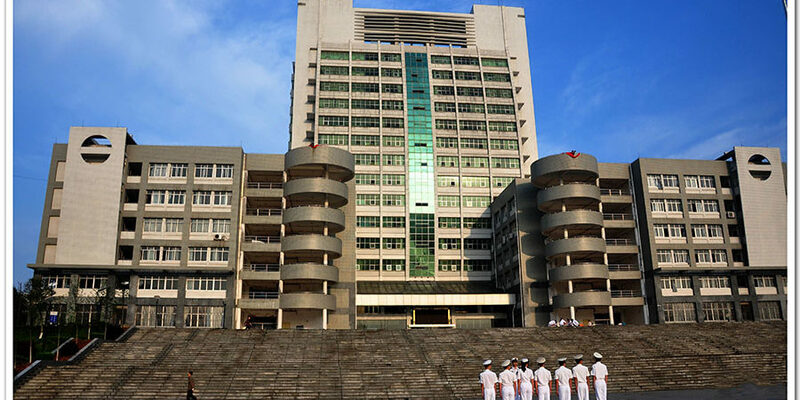 1993 HIT was renamed Central South Institute of Technology (CSIT). 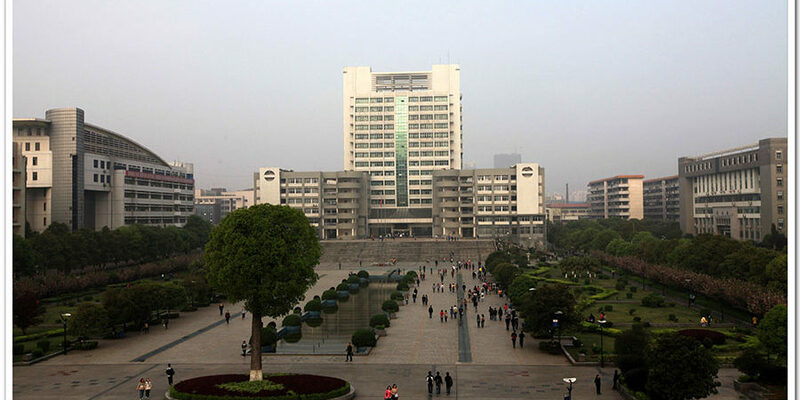 2000 The University was merged by HMC and CSIT (with English translation of its Chinese name as Nanhua Unviversity (NHU)). 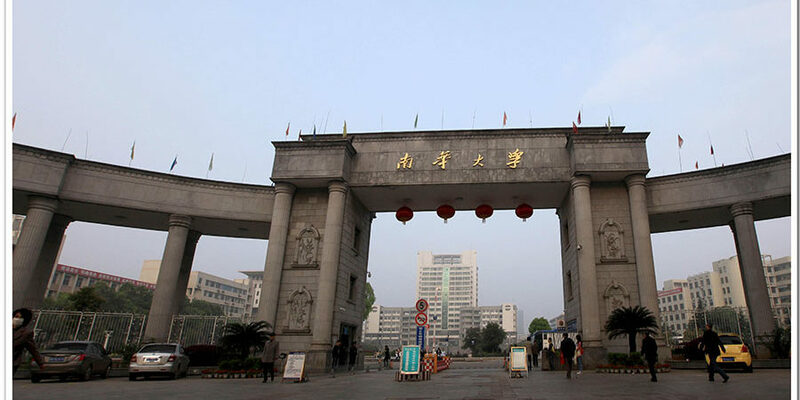 2007 The University changed the English translation of its name from Nanhua University to University of South China (USC). 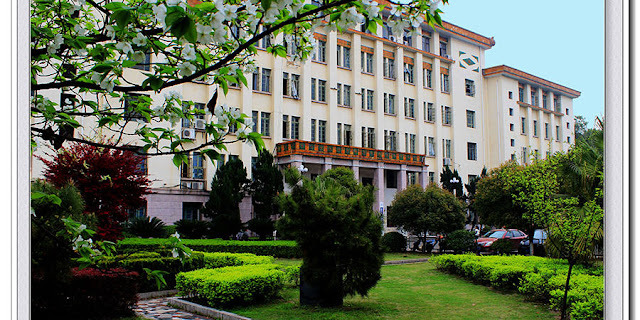 General Information about USC :University of South China (hereafter USC or the University), is a comprehensive public university with a history of about 60 years, co-funded by Ministry of Industry and Information Technology, State Administration of Science, Technology and Industry for National Defense, China National Nuclear Corporation, China Nuclear Engineering Group Corporation, and the People’s Government of Hunan Province. 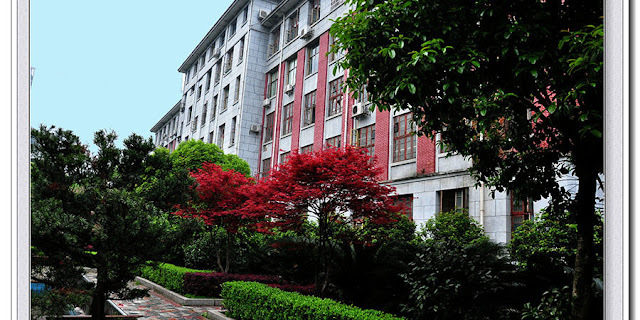 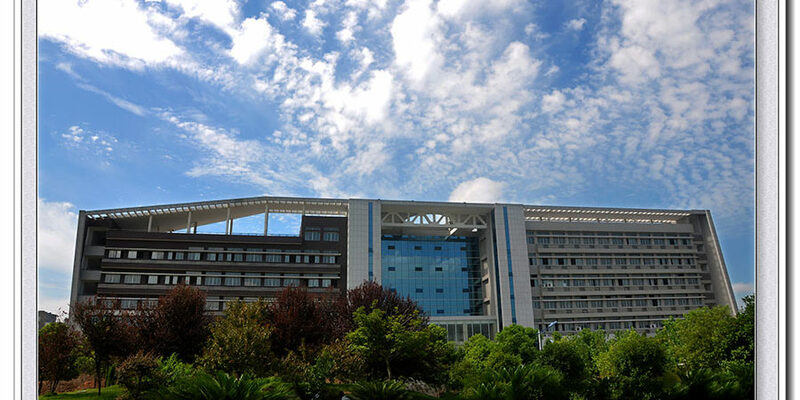 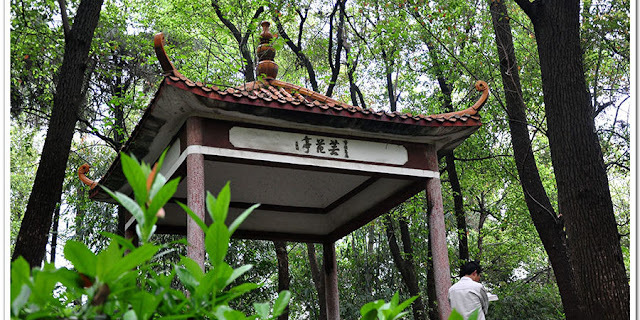 The University was merged in 2000 by Hengyang Medical College, founded in 1958 and administrated by Hunan Province, Central South Institute of Technology, in 1959, and the 6th Nuclear Institute, in 1962, both administrated by the former Ministry of Nuclear Industry. 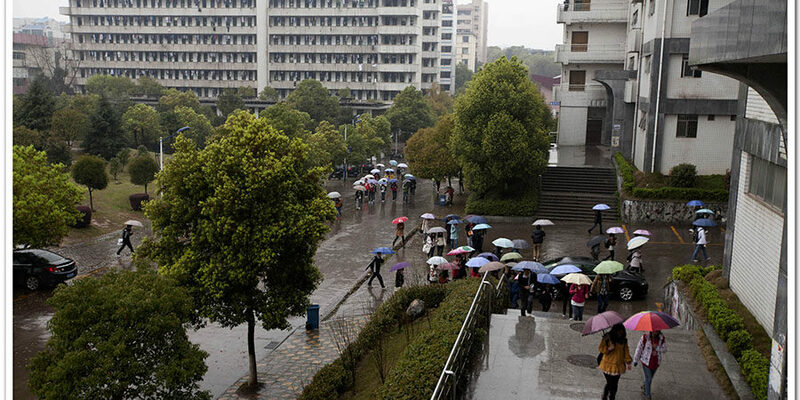 One of the yiben, or first tier universities on the Mainland, China, USC enrolls students from the Mainland, Hongkong, Macao, Taiwan and other parts of the world. The University is home to over 2,500 faculty members, and over 37,000 full-time students, of whom 33,000 are undergraduates and 4000, master or doctor degree candidates. Situated in Hengyang, a historical and cultural city in central Hunan, China, with a total area of 200 hectares, USC comprises 26 colleges and schools, 4 affiliated hospitals and 21 teaching hospitals.USC is a chartered training base for Reserve Naval Officers of the People’s Liberation Army. Motto: Morals, Knowledge, Truth, and AmbitionVision: To become an education and research oriented institution with distinctive features–top-notch in the province, high-ranked in the country and well-known in the world.